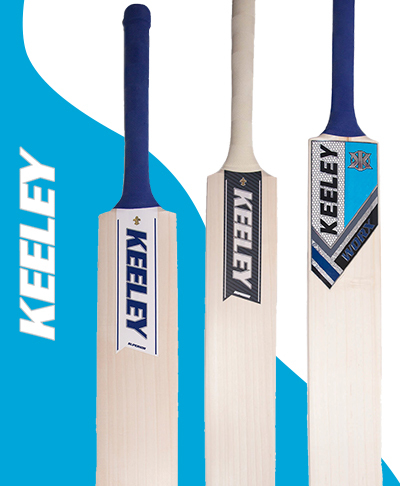 Handmade by the Keeley brothers to bring you a bat that offers excellent performance levels. 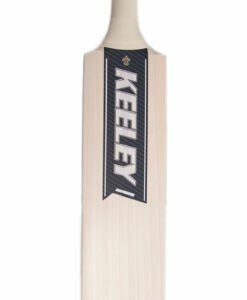 The Keeley brothers are known to have made some of the finest cricket bats in the world for the biggest names in cricket for decades and now they bring to us their own exclusive brand. All adult bats handmade in the Keeley workshop in East Sussex by Tim and Nick Keeley. Made with 40 years of experience of making for the best players in the world. 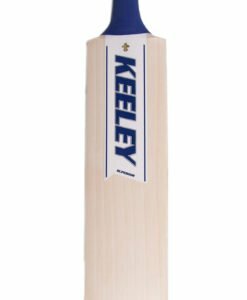 All Keeley bats use a superb 12 piece handle of cane with 3 rubber sections and cork, giving strength, the right level of flex and shock absorption to deliver maximum performance, and importantly a reduction in twist of the bat on impact. 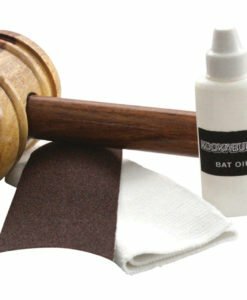 All bats are triple pressed on a unique press, developed and perfected over time to get the perfect level of high performance; an increased bow; softness; and life expectancy from the blade. 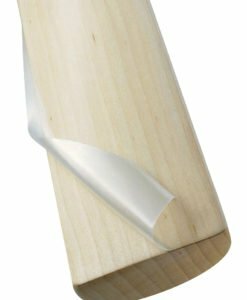 This is a significant element of the craft of bat making that has been learned from long years of experience by modification of machines and amending specs for the modern game, setting Keeley apart from other manufacturers. Tim finishes every bat with the perfect eye on getting the best from each piece of willow and the unrivaled knowledge to deliver a brilliant bat. 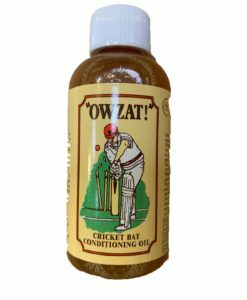 International players keep coming back to Tim for their bats, and you cannot get any higher recommendation than that. 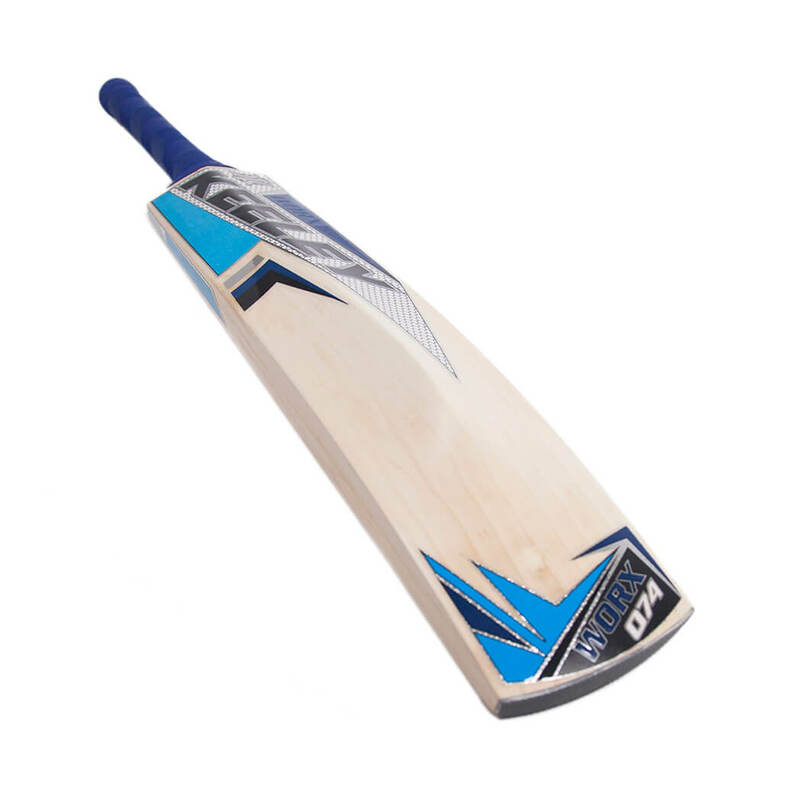 High spine and incurve (concave back of bat) gives most power in the driving sector, as has a little less weight at the toe also helping give a great pick up. 12 piece handmade semi oval, cane; cork; and rubber handle delivers great feel and performance and reduces twist. 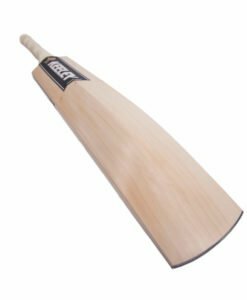 Semi round bat face reduces bat twist on impact. 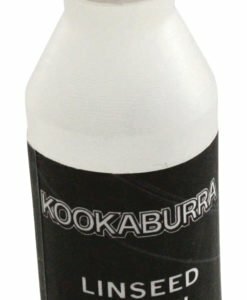 Rubber toe guard protects against damp and knocks.